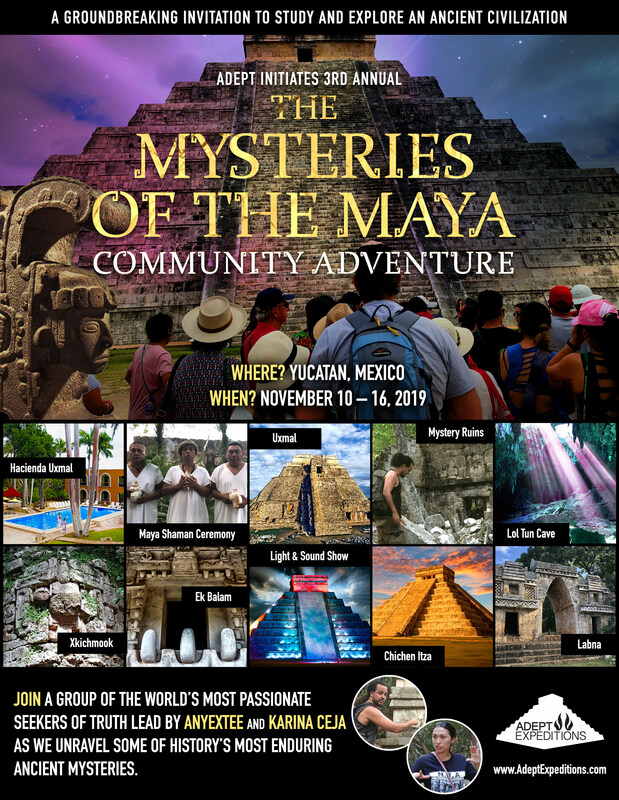 In December of 2015, I traveled with Suzan Moore, the Techno-Spiritual Team’s Geologist, to India at the invitation of Nayantara Chakravarthi, a friend of the Khemit School. I was overwhelmed by the wealth of wisdom and knowledge still held intact throughout India within the dogma of the Vedic texts, as well as the structures, and rituals still being performed by ‘devotees’ at temple sites. 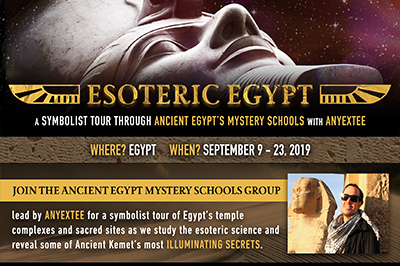 What struck me most are the similarities I discovered there with the results of my own research of the ancient Egyptian symbolism and mythologies, as well as the fieldwork and research done by the entire Khemit Team here in Egypt (based on a foundation of knowledge left to us by Abd’el Hakim Awyan). As my new friends and fellow researchers in India and I shared our viewpoints, recognizing the vast similarities, we began to connect many dots within our own respective studies. The science of the Vedas has been written about prolifically, and I must admit I returned home with more than a few new books about this and more! Just as I discovered in Egypt, they point to the truth of the nature of our reality, and give us details about Physics, Biology, Astronomy and more. They both portray the unique story of our alchemical existence in this seen world of illusion, the Hindu Maya, and the unseen world that holds all wisdom and truth, as well as how we migrate through both, through cycles, and cycles within cycles of consciousness, death, birth and rebirth… eternally. It is the cosmic dance of Shiva, as well as the symbolic journey of Kheper, the Egyptian scarab that pushes the sun, sol, or self across the milky way of this hologram. Although my understanding of the significance of the symbolism of the traditions of Hinduism, Buddhism, and Jainism is superficial in this moment, I could not help but see many parallels with that of my indigenous understanding of very ancient Khemit. We have the opportunity to change our reality with every breath, minute, day, year, Great Year, etc. The story of our current reality begins with the birth of matter, or the physical reality, as symbolized in both cultures, by its birth from a Lotus flower. This reality is characterized by day and night cycles, a wave pattern or cosmic serpent that reflects the basic formula for how all living things express themselves or vibrate. This sine wave is patterned as the first breath from the sea of primordial waters, or the unmanifested potential of consciousness itself. In Egypt, this was reflected in the mythology of the Neter, Atum, the Atom who creates the dual Neters, or twins, Shu and Tefnut from his saliva or, alternatively, his SEAmen. Both cultures see the Lotus as a symbol of the birth of the sun. This birth of the Sun or Son from a Lotus Flower can be reflected in many different ways. “The lotus flower, sacred to Buddha and to Osiris, has five petals which symbolizes the four limbs and the head; the five senses; the five digits; and like the pyramid, the four parts of the compass and the zenith. The four sons of Horus, who are often displayed emerging from a Lotus flower, represent the four directions, seasons and elements of our material world. Form FLOWers from the four elements represented by the Lotus, which is rooted in Earth, sprouts upward through Water and into the Air, before opening its petals to give birth to Fire as the Sun. We also see this reflection of the four directions, seasons and elements with the symbolism of the Four Pillars. All in this reality is dual in nature as communicated in Hinduism as the Ardhanarishvara, in Buddhism as Yin/Yang and throughout symbolism and mythology in Egypt. Spirit and Matter (Purusha & Prakriti) are the two basic aspects of Creation. Ptah, an Egyptian creator Neter, took the form of a bull at times and his consort, Sekhmet, a great mother lioness, is a ‘destroyer’, associated with the fierce rays of the sun. Ptah represented the projection of matter from spirit, and Sekhmet (as purification by fire) scorches the physical material world when it falls out of Ma’at, or balance. Matter and Spirit, Positive and Negative, the Seen and the Unseen worlds, are ultimately one and the same. Matter is materialized Spirit and Spirit is spiritualized Matter. What is considered as empty space is just a manifestation of matter that is not awakened to the physical. There is only the One, which gives birth to Two, and then Three. 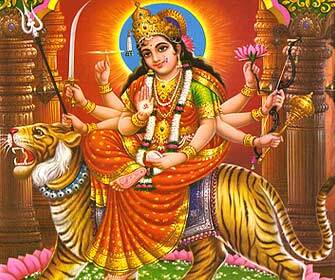 This is expressed as the Hindu Triurti or Trinity of Brahma the creator, Vishna the sustainer, and Shiva the destroyer. In Egypt we see many triads that mirror this concept. Both the Egyptian Sekhem and the Hindu Shakti are labels for power and self-empowerment and represent the creative power and flow of life force energy that connects body, mind, and soul. The Hindu Goddess, Shakti (also known as Durga or Devi) is the divine energy which destroys evil forces and restores balance. As Kali, Shakti will appear at the end of the Kali Yuga to remove the debris of a spiritually dead humanity in order to usher in a new cycle of light and peace. The Egyptian Neter, Sekhmet embodies this aspect of the divine mother principle as the fierce rays or flares of the sun that ultimately restore balance through the resultant volcanoes, earthquakes and shifts in the Schumann Resonance. These principles also apply to the female Neters of ancient Egypt. Tefnut is associated with the magnetic, galactic storms and the spark of life. Hathor is the Alpha and Omega, the womb that holds and gives birth to the Hor, the seed of life. Isis restores the vitality to her consort, Osiris. These Neters are also known as great and divine mothers who nurture and heal. 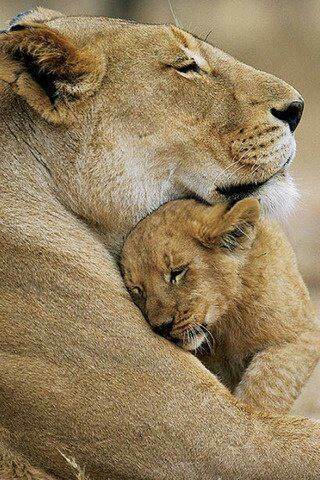 For this is what Shakti and Sekhem represent: the most powerful force on our planet, which is the fierce protective love of the mother as displayed by the lioness. The ‘nurturing mother of the son or sun’ dynamic is expressed similarly in iconic symbolism throughout many cultures worldwide. I also found many similarities between Osiris and Vishnu. Both, as aspects of self, migrate through cycles of consciousness, and are often shown in a reclining position, as if they are asleep, in a dream state, waiting to be awakened. 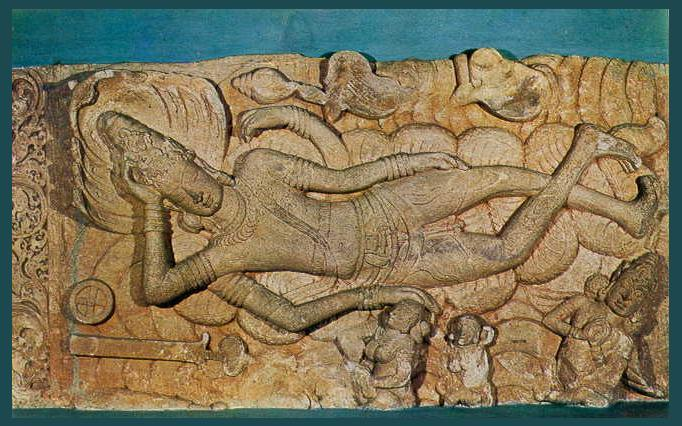 Lord Vishnu is said to rest in the coils of Ananta, the great serpent of Infinity, while he waits for the universe to recreate itself. The Egyptian hawk Neter, Horus, becomes the ‘ascended’ Osiris, as his Son or aspect of the Sun and self. Horus represents rising consciousness as the newly enlightened or awakened Osiris. In Hindu mythology, it is the hawk headed Garuda who is Vishnu’s vehicle to travel to the Sun or enlightenment. In Egyptian mythology the world rests on the divine serpent, Nehebu-Kau. The red crown of Upper Egypt and the white crown of Lower Egypt in the image below refer to the polarity of consciousness that exists in the lower, night cycle. Cycles spiral in both directions. Horus tames this serpent in order to fly into the light. Garuda is known to be the natural enemy to serpents, the sine wave or cosmic serpent of the lower night cycle. Horus as Harpokrates, ‘the infant Horus’, is often displayed standing on crocodiles, and holding both serpents and scorpions (all symbols of a lower earth bound reality), in his hands, having tamed or transmuted his shadow self within. The legends and depictions of the “stretching of the cord” ceremony in ancient Khemit represent how temples were patterned after the universe. Stretching the cord referred to the architectural planning process that emulated these universal patterns in a microcosmic structure. 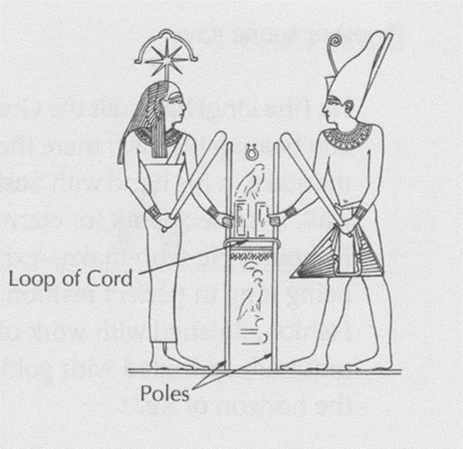 The Neter, Seshat holds the cord which is used to outline the sacred geometric blueprint of the temple. All natural forces must be harmonized within the energetic architecture of the structure so it can perform its interactive function. These living structures contain sacred geometry, precise mathematical codes, the use of a combination of natural elements that include the use of sound and running water within their energetic architecture, along with symbolism and iconography that interact with one’s body, mind and spirit as you navigate through them. They also contain both solar and stellar alignments that cite astronomical events which have an effect on our consciousness and levels of awareness. Sound chambers and niches adorn many of these ancient structures and caves in both India and Egypt, where you can create amazing resonant tones that have the ability to spontaneously heal the body and enhance levels of awareness. We visited two structures in India in which columns themselves could be played like an instrument, where the tapping of them created unique musical tones. 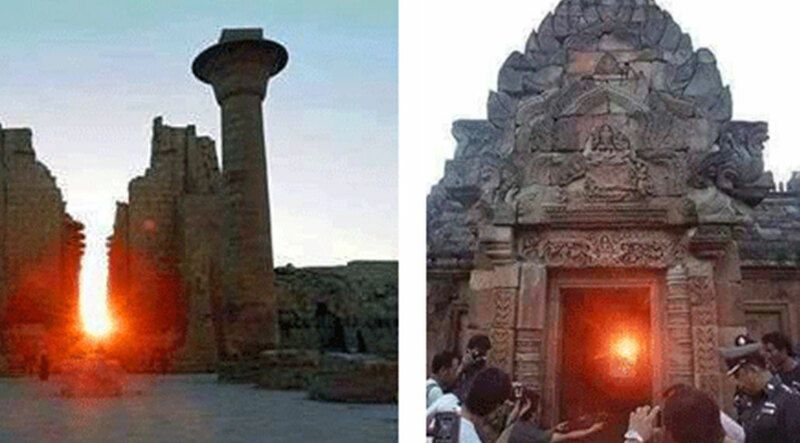 The similarity between Lingam – Yoni’s, held sacred in India, with Hoteps found throughout Egypt was apparent. I hope to write more about these and their significance in the future. I can’t even begin to write about the comparison of the science of the Yuga Cycles to that of ancient Khemit at this time, as this topic requires more space and time. I can say that I know, beyond any shadow of doubt, that the ancient understanding of our eternal cycles of existence and consciousness was also mirrored. Does the obvious similarity between these two cultures result from a common source of information or from migration of knowledge and wisdom from one location to the other? Many would like to claim that India learned its truths from ancient Egypt—and many would claim the opposite. Does it even matter? In both cultures there is much speculation as to the authenticity of the dating of structures, iconography and dogma. 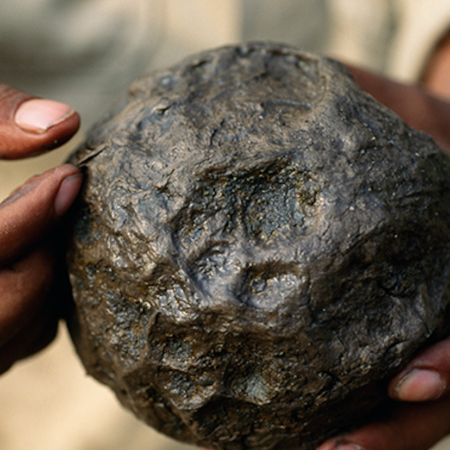 It is possible that everything stemmed from an ancient civilization that spanned a much larger geographical area, which encompassed both countries as we know them today. However, we need to remember that this ancient wisdom and knowledge is evidenced in countries worldwide. Many believe, including myself, that this wisdom is inherent in the dynamic flow of the universe and was realized through observation of natural patterns in the vibration and growth of all living things. If consciousness does cycle through day (high) and night (low) cycles, then we must believe that human beings across the globe once enjoyed moments of higher states of awareness and understanding of the nature of our reality. As such, wouldn’t they ALLhave had the opportunity to fully comprehend who we are and where we came from? 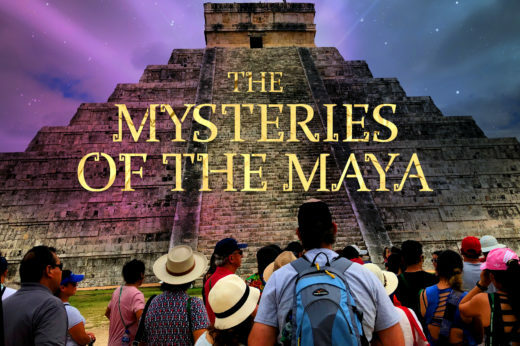 And in so knowing, would they not have understood that the world would descend into another night cycle of declining consciousness and as such, want to leave behind clues to enable their descendants to unravel…the secrets of the universe? I want to thank Liesbeth Pankaja Bennink, and Nayantara Chakravarthi for all that they contributed to my experience throughout my journey in India, as well as my understanding of the alchemical science within the ancient Vedic texts, symbolism, structure, dance and rituals left behind by this incredible culture. Liesbeth will be writing articles that will be posted here in the future. I also want to thank Suzan Moore, for her wonderful input, and Alex Mott, who filmed much of our journey for his own upcoming documentary, both of whom promise to offer articles that will be shared on this blog. Although I have only shown a sprinkling of the many reflections I discovered on my travels and within my research, I hope that the incredible resemblance between these two ancient cultures has been conveyed. I can only guess at the depth to which these similarities go and the significance of the knowledge and wisdom that is offered to those who choose to delve more deeply. My adventure into the study and experiencing of ancient India has just begun—but, I am excited at the infinite possibilities of what I might encounter! 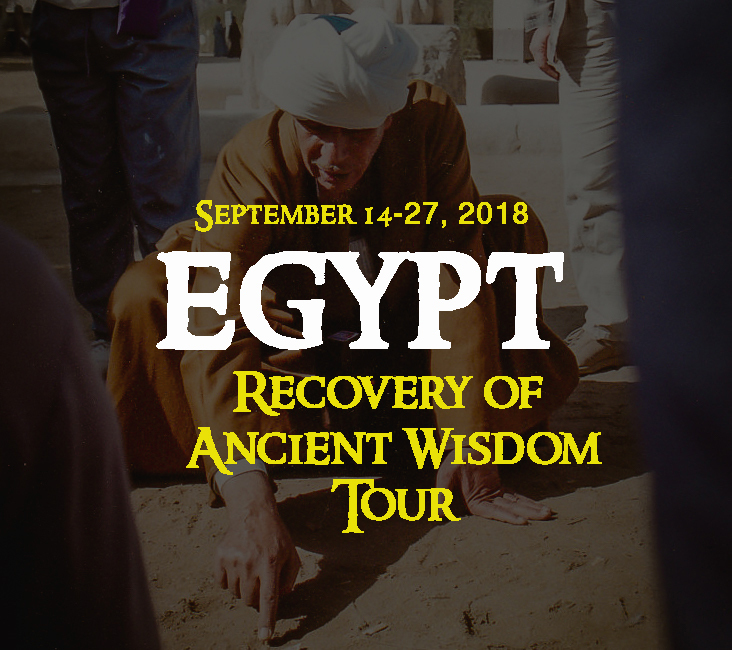 RECOVERY OF ANCIENT WISDOM TOUR – September 14-27, 2018 | EGYPT! Previous Post Why is Osiris Green? 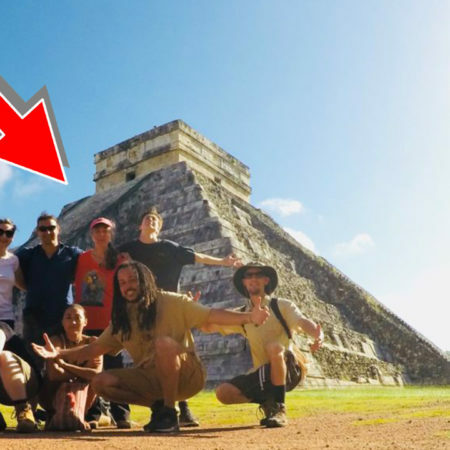 Next Post Ek Balam: Unusual Winged Warriors Discovered – Yucatan, Mexico! 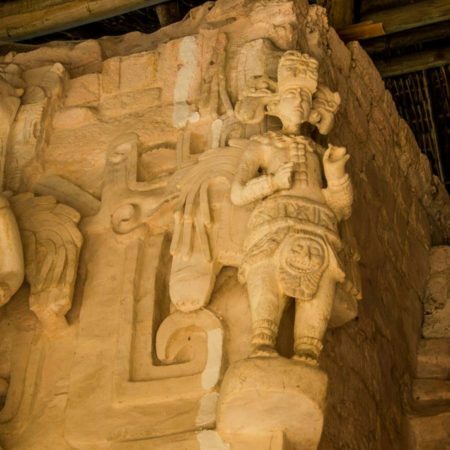 Ek Balam: Unusual Winged Warriors Discovered – Yucatan, Mexico!